BCCOCO is a non-profit organization. 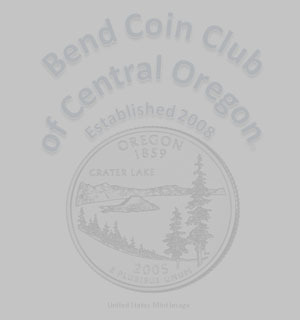 Contact: Bend Coin Club of Central Oregon, e-mail bendcoinclub@hotmail.com. 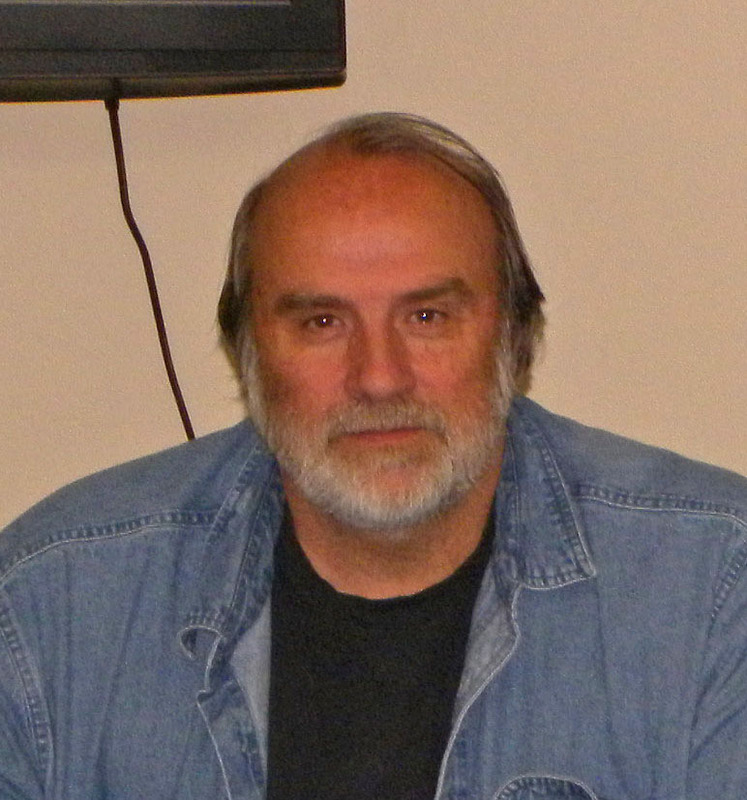 The officers listed below were elected in December 2015 for the 2016 term of office, reelected in March 2017 for the remainder of 2017, and reelected again in January 2018 and 2019, except that the new treasurer had not previously served on the club's board.